A few days before New Years we realized no one was planning a party for us to attend. 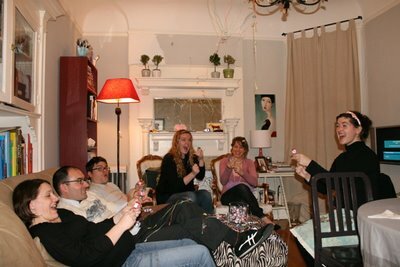 So we threw together a fondue party last minute. It was the perfect way to ring in the new year: good friends, good food, and poppers. 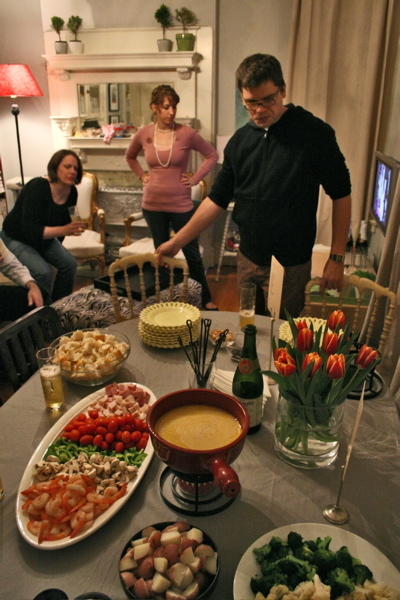 MMmm fondue party, that looks so much fun!